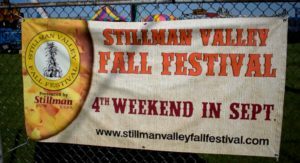 Stillman Bank was proud to be the Presenting Sponsor for the 2018 Stillman Valley Fall Festival (SVFF) which took place September 21 – 23 in downtown Stillman Valley, IL. 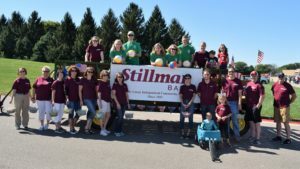 Numerous Stillman Bank employees could be seen throughout the weekend working the booth at the Jr. High School where we hosted our Charity Plinko game or walking the streets of Stillman Valley during the annual parade on Sunday. 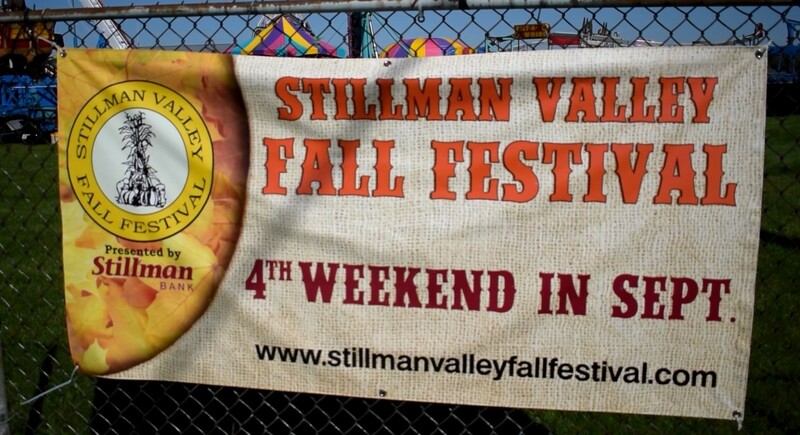 Check out our compilation video from the weekend below! 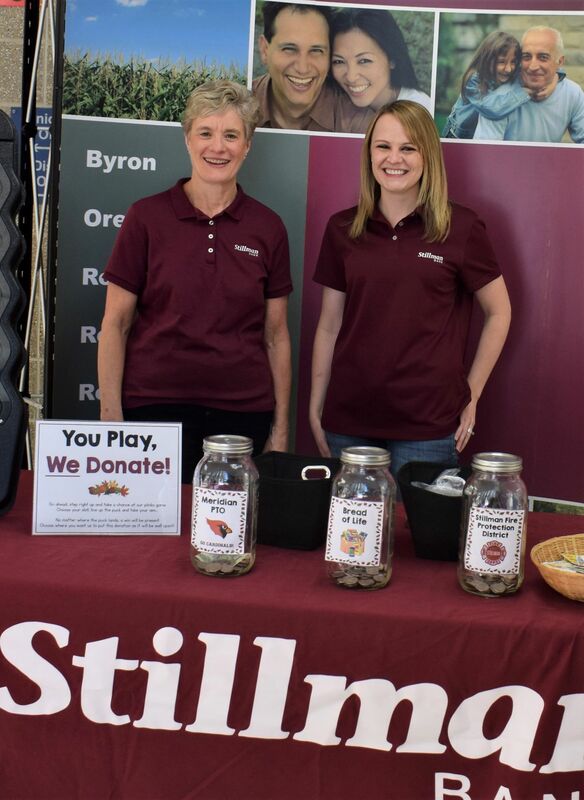 As a local bank, we take pride in building relationships with our communities – both inside and outside our bank walls. 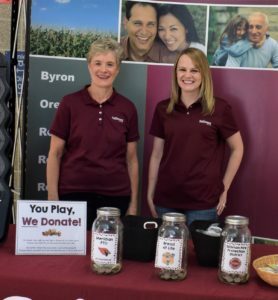 At our core, we’re a hometown bank sharing the narrative we have been promoting for 136 years: the importance of bringing the “community” to community banking!